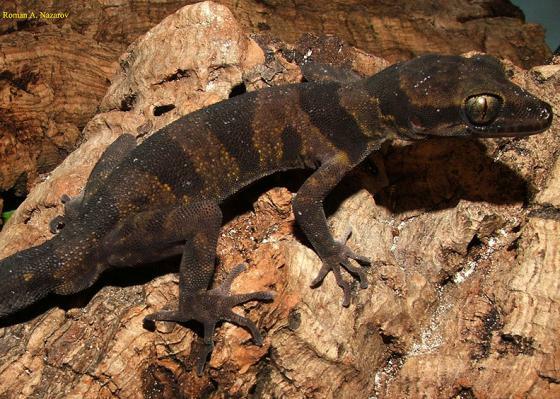 Can you confirm these amateur observations of Cyrtodactylus phongnhakebangensis? Type locality: “primärer Karstwald, Phong Nha - Ke Bang, Provinz Quang Binh, Vietnam, [elevation] ca. 50-100 m NN”, 17° 32’ N, 106° 16’ E.
Etymology Named after the type locality. Nguyen, S.V., Ho, C.T. and Nguyen, T.Q. 2009. 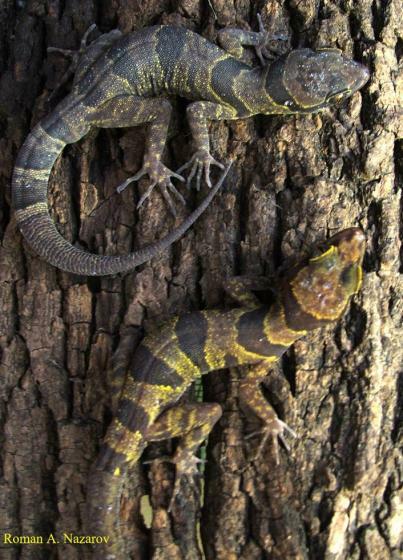 Herpetofauna of Vietnam. Chimaira, Frankfurt, 768 pp.